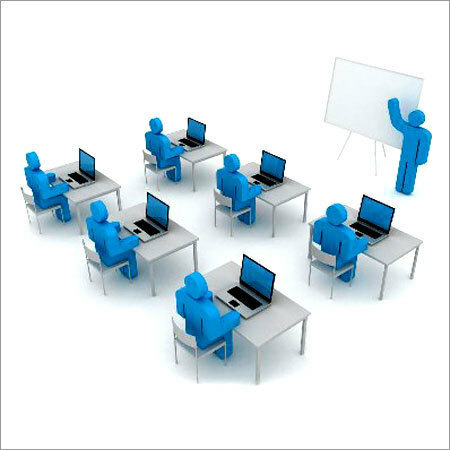 Banking on the technical expertise of our professionals, we supply and provide services of Corporate Training Services like Training Courses. The offered services are widely demanded by the clients for their reliability. Our services are offered as per the requirements of clients. Our custom-made training programs are prepared as per individual client requirements. Therefore, our training programs are comprehensive and take care of your complete Oracle related training needs, starting from Need Analysis to Evaluation processes. We serve not as Oracle trainers, but as your very own training facilitators. By: Cee Dee Vacuum Equipment Pvt. Ltd.